Whether you are planning a wedding and need temporary lighting to bring life to your night, or want to showcase your house for a quick sale, our team is here to help. Our creative bunch provide temporary lighting solutions for any occasion. According to realestate.com.au, buyers love an attractively landscaped house. An appealing landscape will help sell the property because it invites buyers to picture themselves spending time outside during the pleasant seasons of the year. What better way to achieve this than by adding outdoor lighting? “If you want your house to pop out from the roadside, temporary lighting can go a long way,” Project Manager Ali says. “Some buyers will only have the time to drive around after dark and this is where Night lighting can showcase your beautiful landscape. It will grabs the attention of potential buyers,” Ali says. When it comes to home sales, any method to attract the attention of prospective buyers is a worthy investment. Lights aren’t only a great idea—they’re a necessity. Call us today to hear about our affordable plans for temporary lighting. 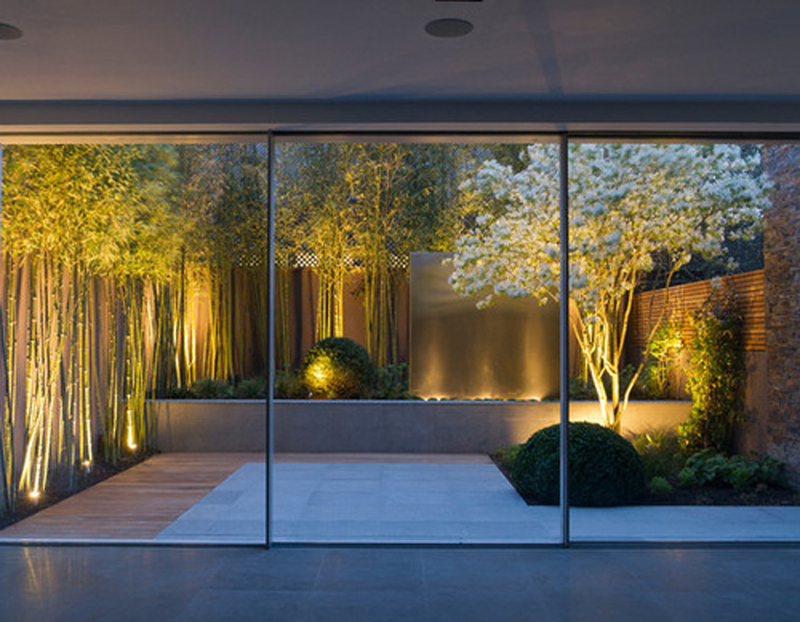 If you want to transform your garden into a magical oasis, then our lighting specialist can help. 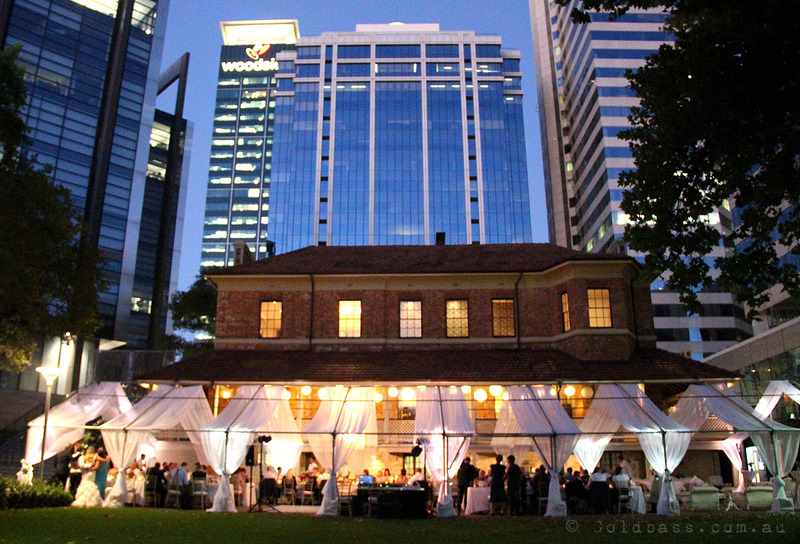 Our service ranges from pop-up venues to weddings. We love working with string lighting to create that warm and feshre environment. Perth Garden Lights will bring light to your ideas, delivering tangible results good enough to make the night special! Our service is superior, not only for the aesthetic value we add, but because we deliver projects on time and in budget.